Pope Benedict XVI will open news portal online with a papal click. 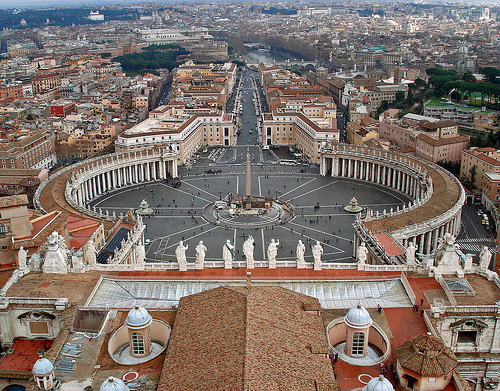 Vatican City went beyond the walls of the cathedrals by initiating a news information portal, http://www.news.va. The Pope himself will put up the site in the Internet with a ceremonial click. The site will feature a comprehensive account of all the things happening in Vatican City. Sources of the portal include print, radio, television and other media. The news portal will be unveiled on Wednesday, in time for the 60th anniversary of Pope Benedict’s ordination as a priest. Monsignor Claudio Maria Celli, the head of the team who put up the portal, said that the pope will do the papal click from the Apostolic Palace.